Hamilton triumphed after Ferrari's impressive Monegasque new boy was deprived of a maiden victory by power failure after leading with 10 laps remaining. 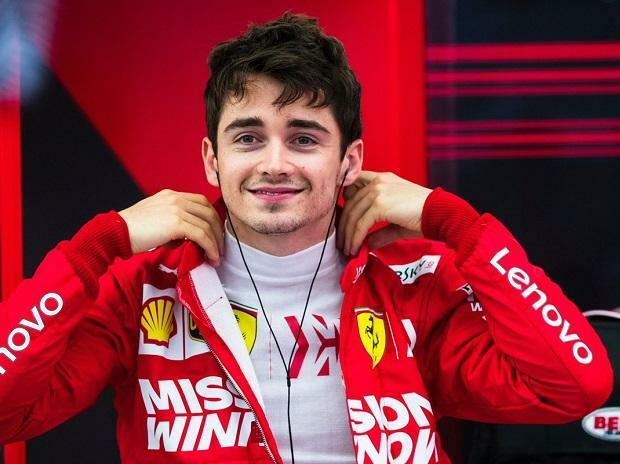 The five-time world champion said Ferrari had out-paced his Mercedes team, adding that Leclerc did a great individual job. "That was a really hard job today," said Hamilton. "This weekend, the Ferrari has been incredible and Charles did such a great job. Relieved team chief Toto Wolff conceded that Ferrari had the faster car -- as they had shown in pre-season testing -- but pointed at other factors in deciding the outcome. "He had the quickest car and then his fortune swung in the other direction.